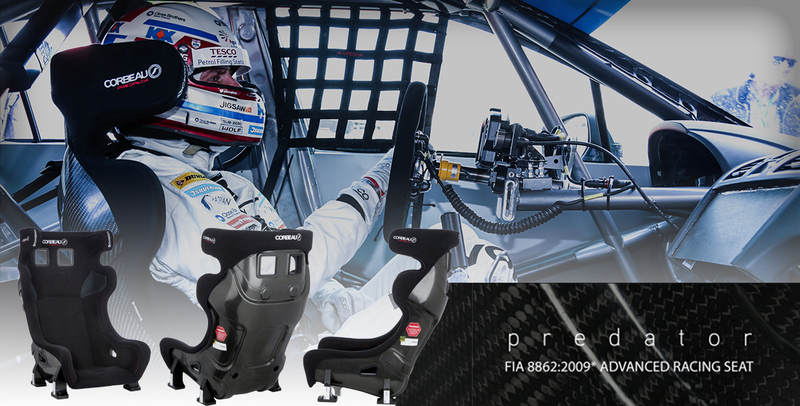 We are proud to announce that Corbeau Seats are backing DriftCup in 2018. The seat manufacturer has a long and established history in the world of motorsport. 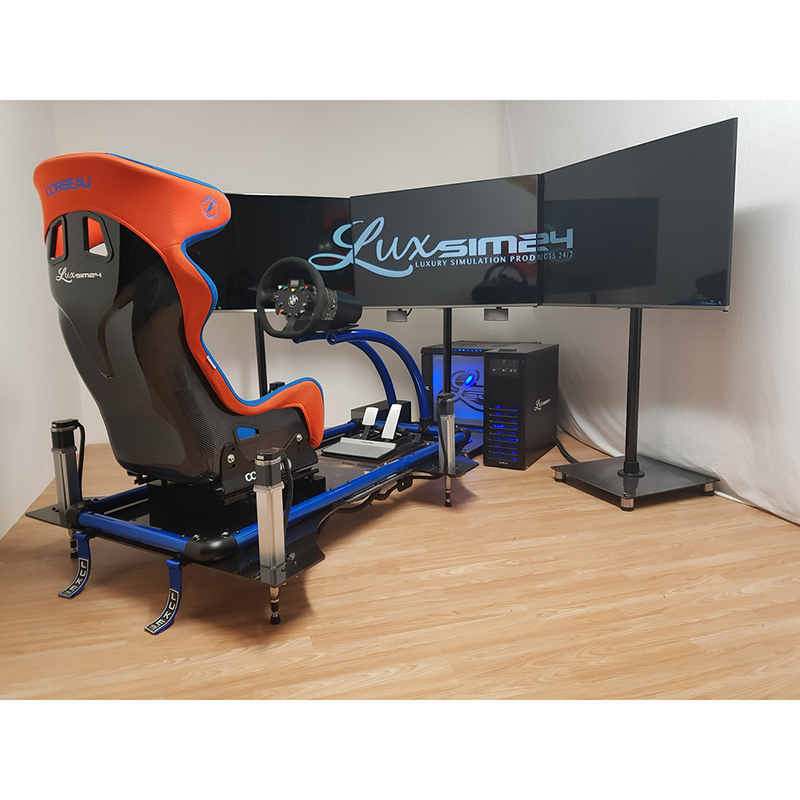 Whether its a seat for your road car, rally car, super car or drift car. 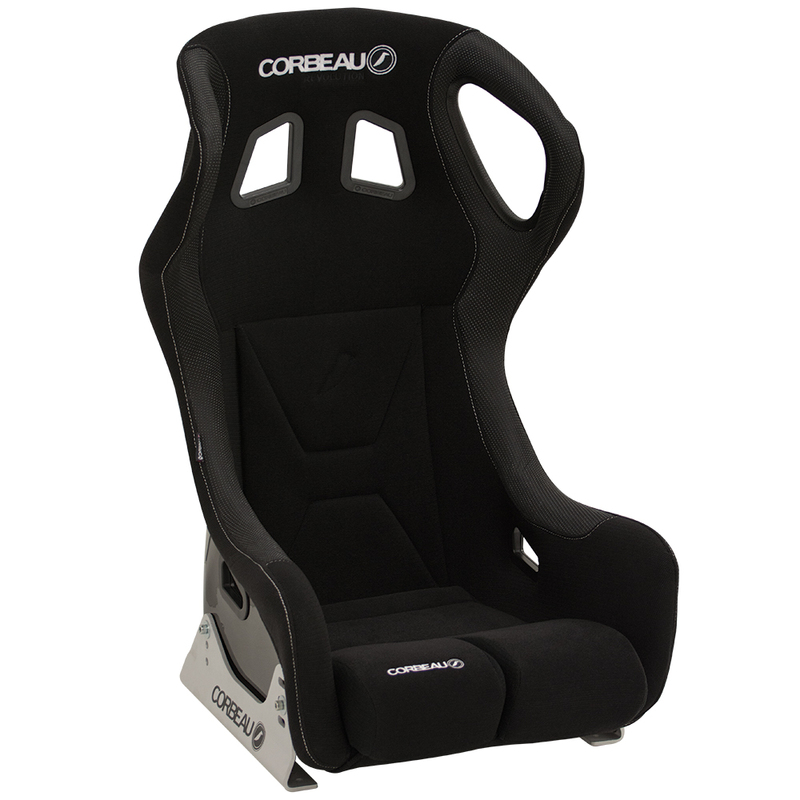 Corbeau Seats can supply you with the perfect choice. 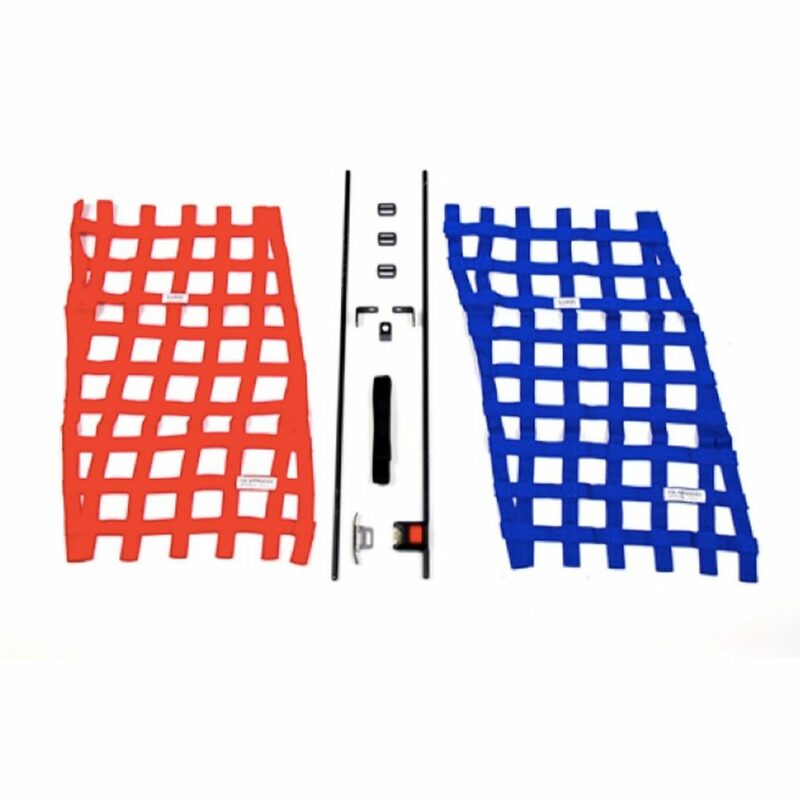 They don’t just supply seats which are an integral part of keeping the driver and passenger safe. 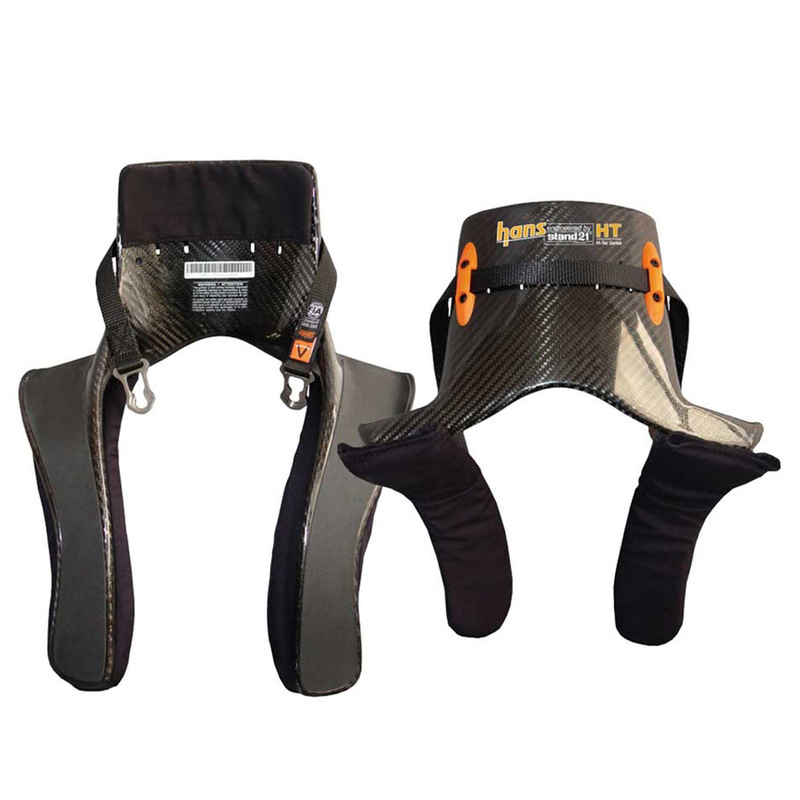 Safety harnesses, HANS device and window nets. Everything to keep you safe out on track. 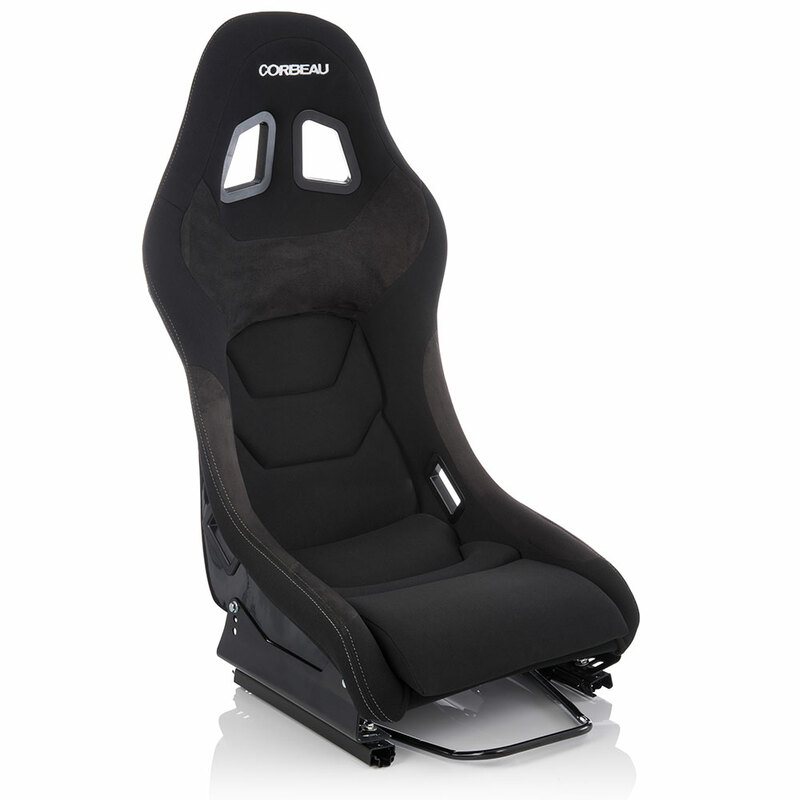 Maybe gaming is your thing, Corbeau has the the perfect seat for that too! 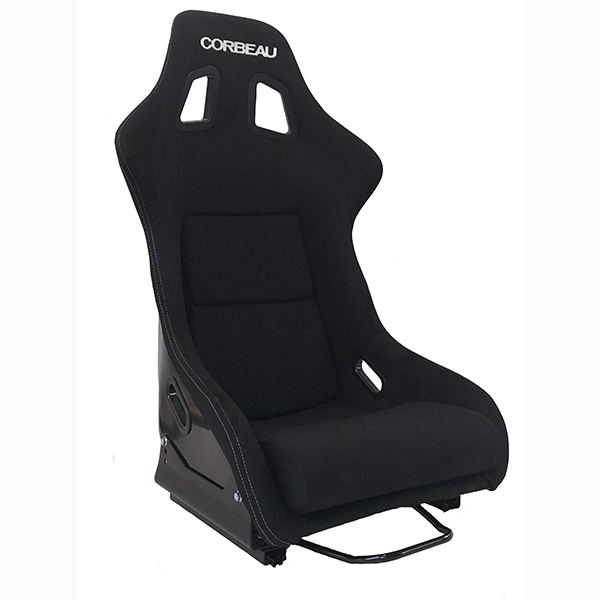 It is fantastic to have a brand name such as Corbeau backing grass roots drifting in the UK. It shows how large names across the industry are starting to recognise the sport. We look forward to working with Corbeau over the 2018 season and beyond.